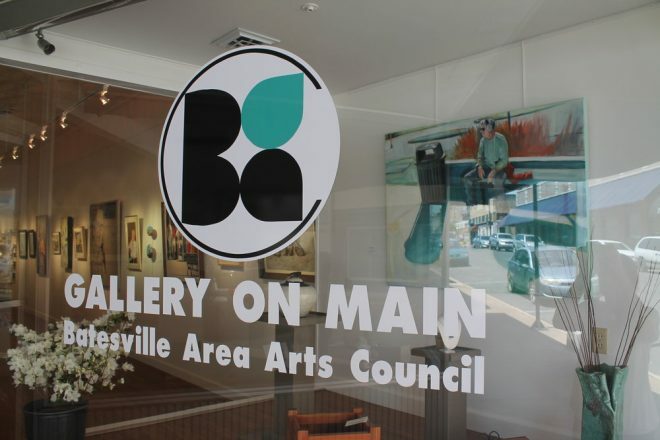 The Culture Shock Art Collective, a diverse group of Arkansas women, created Different Invisible Lines, an exhibition that will be on display at the Batesville Area Arts Council Gallery on Main (226 E Main St) through March 2, 2019. Founded in 2013, the Culture Shock Art Collective is a diverse group of women working in Arkansas. Exhibiting members include Melissa Cowper-Smith, Melissa Gill, Louise Halsey, Tammy Harrington, Dawn Holder, Holly Laws, Sandra Luckett, and Jessica Mongeon. 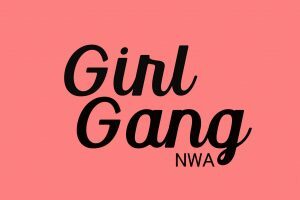 The Collective is committed to expanding the networking and exhibition opportunities for women artists in Arkansas, according to a press release. 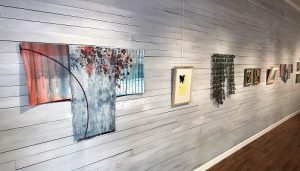 The Collective holds regular studio critiques, presents panel discussions, and has exhibited throughout the state. The gallery reception and artist talk for this exhibition will be held from 5 to 7 p.m. Friday, Feb. 8 during the Art Walk on Main Street. 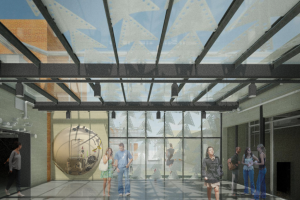 The Art Walk will feature artwork by Lyon College students from Professor Bork’s Advanced Concepts class at the Lyon College Kilted Kiln (located on 3rd Street behind First Community Bank) and the third floor of Landers Theater (332 E Main). Exhibiting students include: Madison Bangert, Charlie Gills, Morgun Henson, Kacy Perkins, Hannah Qualls, and McKinley Street. 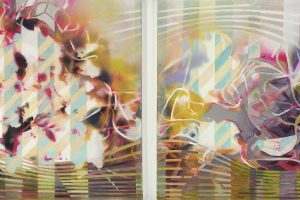 Gallery 246 (243 E Main) will also host a reception featuring the work of Barbara Smock. This event is free and open to the public and is sponsored by First Community Bank. Gallery hours are 10 a.m. to 4 p.m. Tuesday through Friday and 10 a.m. to 2 p.m. Saturdays.